Posted May 6, 2013 by TellitontheMountain & filed under News. 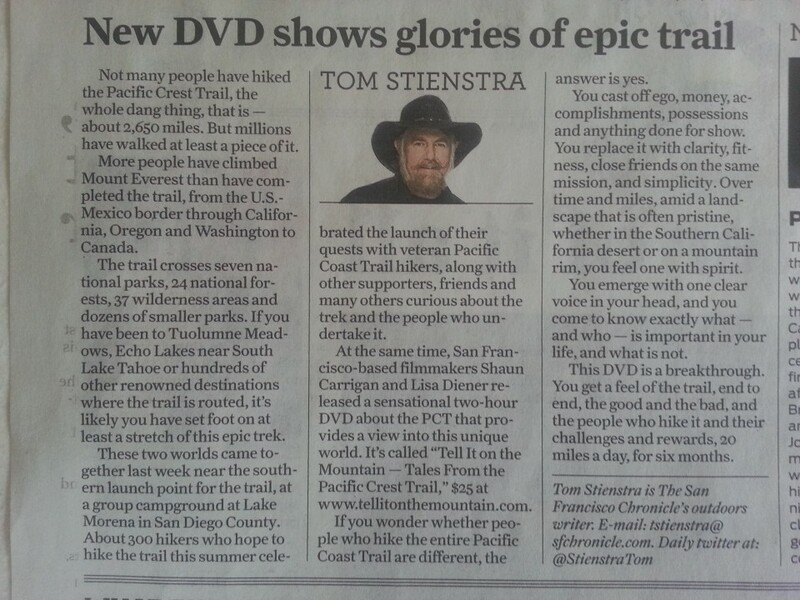 Tom Stienstra at the SF Chronicle featured the film in his column today. He called it “sensational” and “a breakthrough”. Thank you Tom!